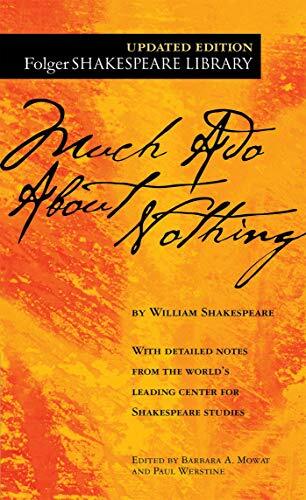 William Shakespeare was an English poet, playwright and actor, widely regarded as both the greatest writer in the English language, and the world's pre-eminent dramatist. He is often called England's national poet, and the "Bard of Avon". The "national cult" of Shakespeare, and the "bard" identification, dates from September 1769, when the actor David Garrick organised a week-long carnival at Stratford to mark the town council awarding him the freedom of the town. In addition to presenting the town with a statue of Shakespeare, Garrick composed a doggerel verse, lampooned in the London newspapers, naming the banks of the Avon as the birthplace of the "matchless Bard".His extant works, including collaborations, consist of approximately 39 plays,efn, The exact figures are unknown. 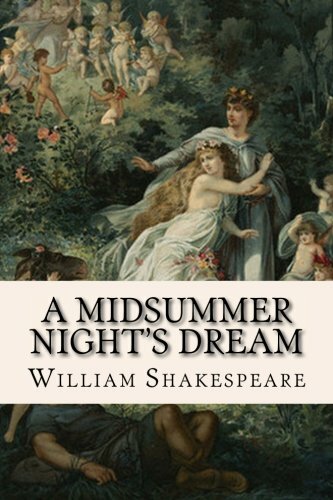 See Shakespeare's collaborations and Shakespeare Apocrypha for further details. 154 sonnets, two long narrative poems, and a few other verses, some of uncertain authorship. His plays have been translated into every major living language, and are performed more often than those of any other playwright.